Known for his glamorous Bob Bob Ricard restaurant in Soho, Leonid Shutov opens a second Bob Bob restaurant in the landmark Cheesegrater building in the City. Suspended above the 30-metre high open-air atrium, the restaurant can accommodate 190 guests across three dining rooms designed by Brady Williams. Much like the original BBR, the modern French Russian menu features locally sourced, seasonal produce cooked over an open flame or smoked in-house. 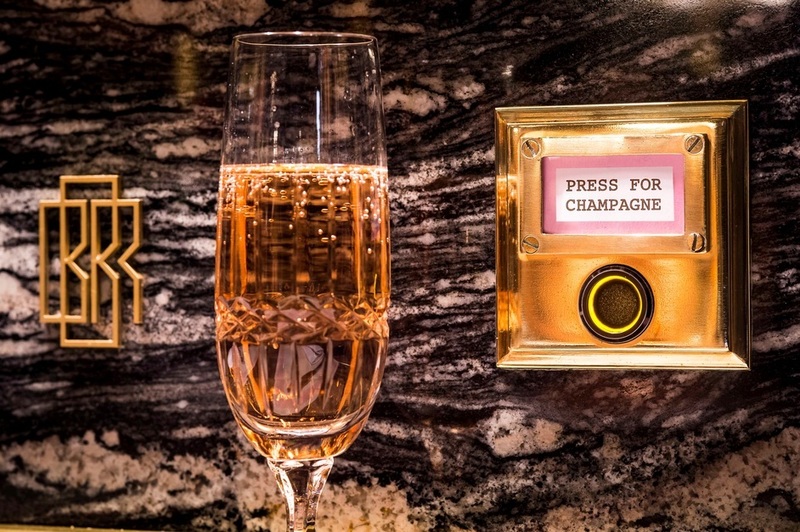 And yes, the restaurant does have the all-important 'press for Champagne' button at every table. Bob Bob Cite gyms, sporting activities, health & beauty and fitness. The best pubs near London Bob Bob Cite. Bob Bob Cite clubs, bars, cabaret nights, casinos and interesting nightlife. Where to have your meeting, conference, exhibition, private dining or training course near Bob Bob Cite. From cheap budget places to stay to luxury 5 star hotels see our special offers for Bob Bob Cite hotels, including Club Quarters Gracechurch from 82% off.